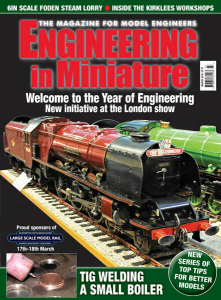 Engineering in Miniature - 03.2018 » Download PDF magazines - Magazines Commumity! 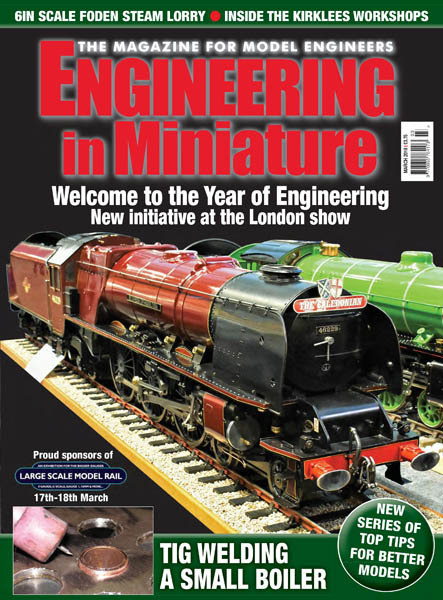 Engineering in Miniature magazine – THE monthly magazine for model engineers! Expect great engineering projects for you to try, exhibition news and articles about reader projects!